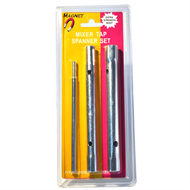 The Magnet Mixer Tap Spanner Set makes removing tap spindles a straightforward task, allowing easy maintainence for most mixer taps. 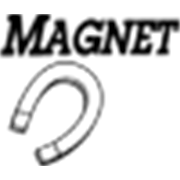 Heavy duty steel provides durability and quality in 9mm, 11mm, 12mm and 13mm and the four sizes ensure you will have what you need. 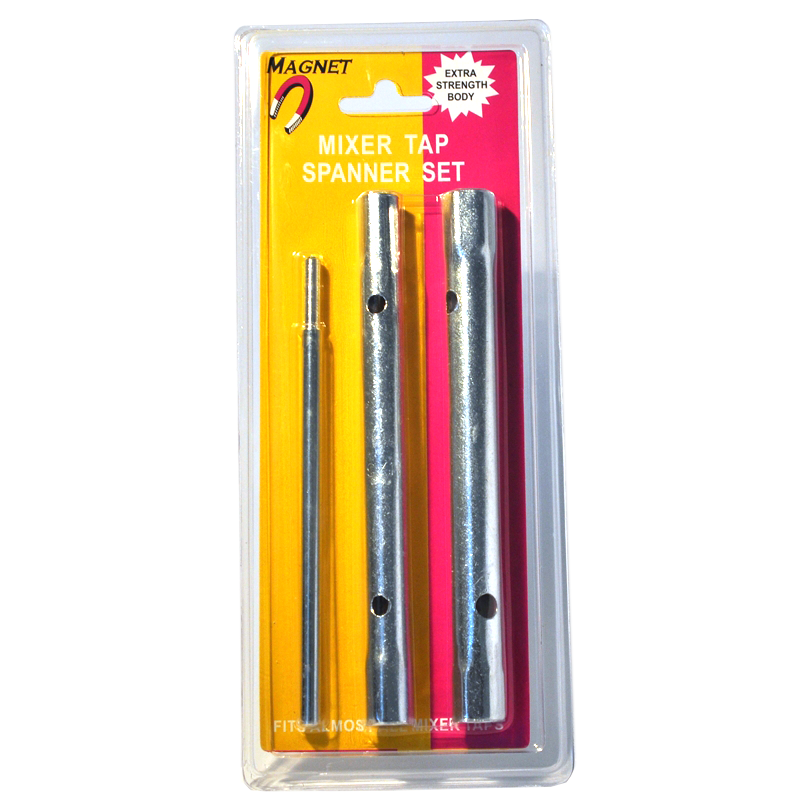 Fits almost all mixer taps.